In December, snowpack in the Sierra was below normal levels, warning some water experts of a drought. Since then, a few storms have passed. 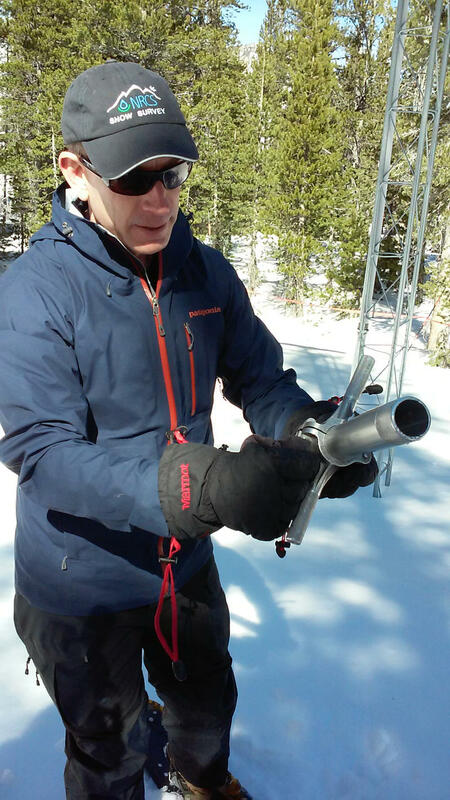 Reno Public Radio's Bree Zender checks in again with Jeff Anderson, a hydrologist from the Natural Resources Conservation Service about where the snowpack levels are today, and how that could affect water flow.